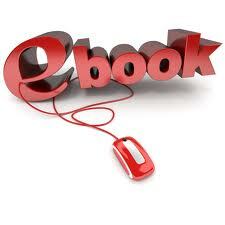 There are many free ebook on net and some with small charges. Ebook just a opening lesson for beginner to know the term of forex trading and some basic knowledge how to trade forex. The more proper way of learning forex is to attend seminar and attend courses that run by experience, profitable and teacher that able to guide you until you become profitable and can retire at home like some housewife who trade forex to support children education. Visit our seminar and attend our courses so that we can guide you step by step. Yes, I am interested to learn more on forex trading. Would appreciate any ways of guidance from you. What is your mObile number? can whatsapp to me at +60133194134.